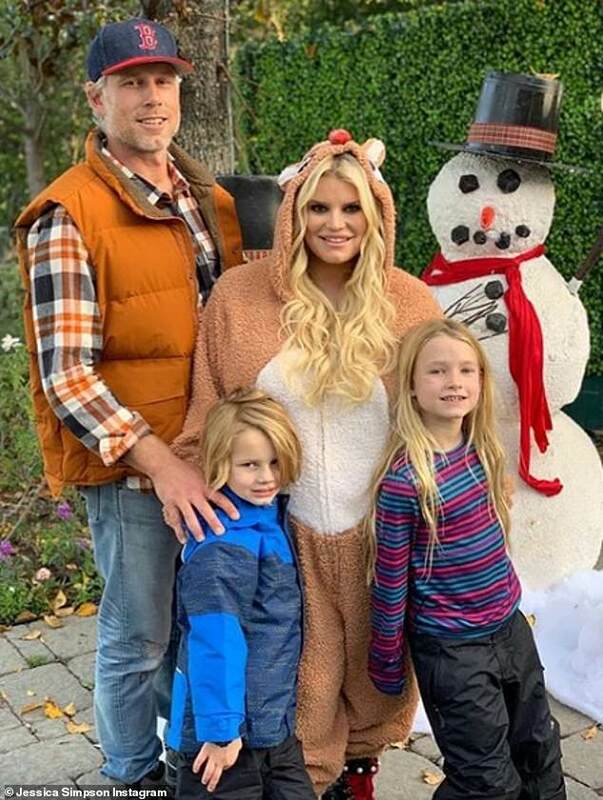 Jessica Simpson has welcomed her third child, daughter Birdie Mae Johnson. The actress turned fashion designer and her husband Eric Johnson celebrated the arrival late on Tuesday night in Los Angeles. The image showed big sister Maxwell meeting her sister for the first time. 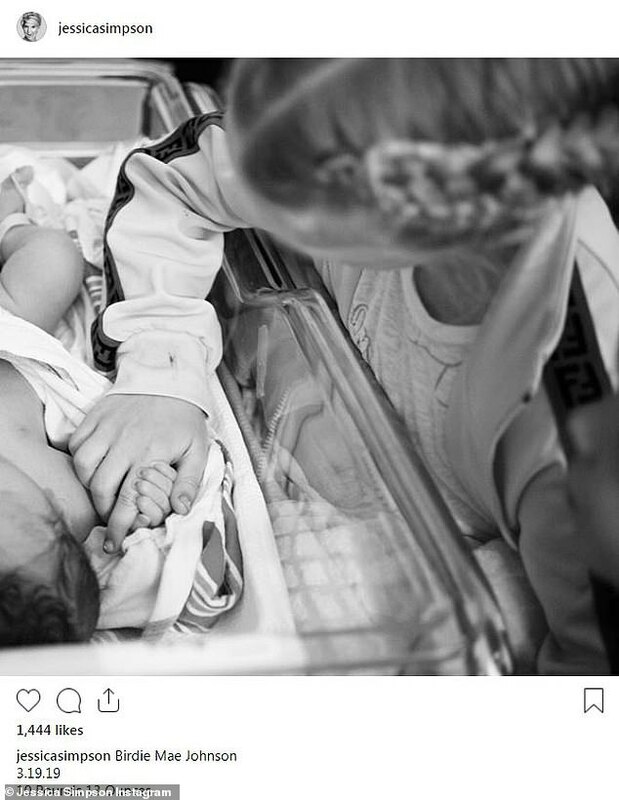 Holding the dark-haired baby’s delicate hand, the six-year-old leans into the hospital bassinet to greet her sister. The Blast reported that Jessica was surrounded by her family, including her husband and father Joe Simpson. Along with Maxwell, the family is completed by son Ace, five. 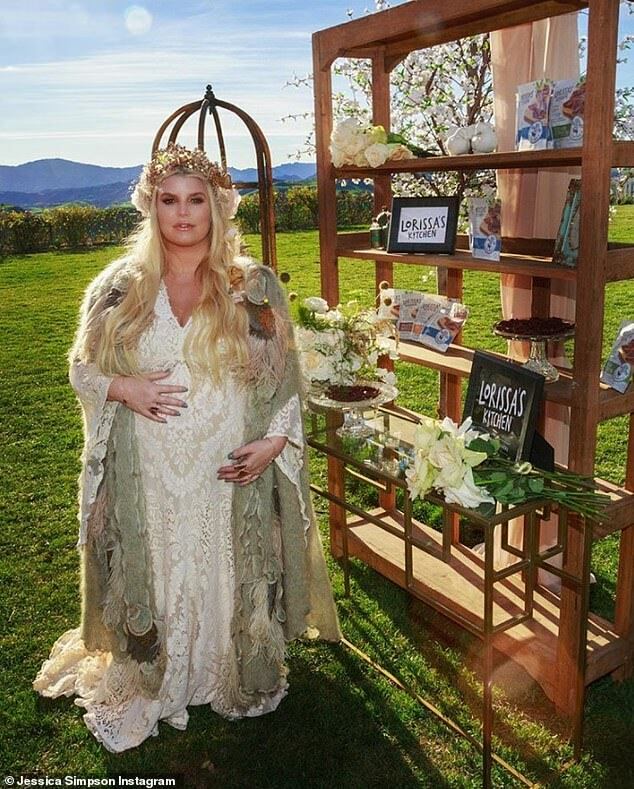 The Blonde Ambition star posted a picture of her burgeoning baby bump on social media this week, which showed she was ready to give birth any day. Jessica, 38, didn’t have an easy time of it this pregnancy, variously battling insomnia, severe acid reflux, bronchitis, back pain and anxiety. Earlier in March, the blonde stunner shared a selfie on social media wearing a hospital mask. The design mogul revealed in the caption that she as ‘finally home’ that she had been admitted for a week due to bronchitis. ‘Coughing with Birdie has been a crazy painful journey. I am slowly getting healthier every day,’ she captioned the image. ‘Baby girl was monitored and is doing amazing! I am on my way to healthy and counting down the days to see her sweet smile. Meanwhile, Jessica previously admitted she ‘doesn’t understand’ how she got pregnant again. But despite her confusion over the impending arrival, her children are ‘so excited’ to be a big brother and big sister. She added: ‘They’re so excited because they’re only fourteen months apart, so they didn’t get to experience the excitement of each other. But when I told them that we’re having another baby, I know that they’ll remember that for the rest of their lives.